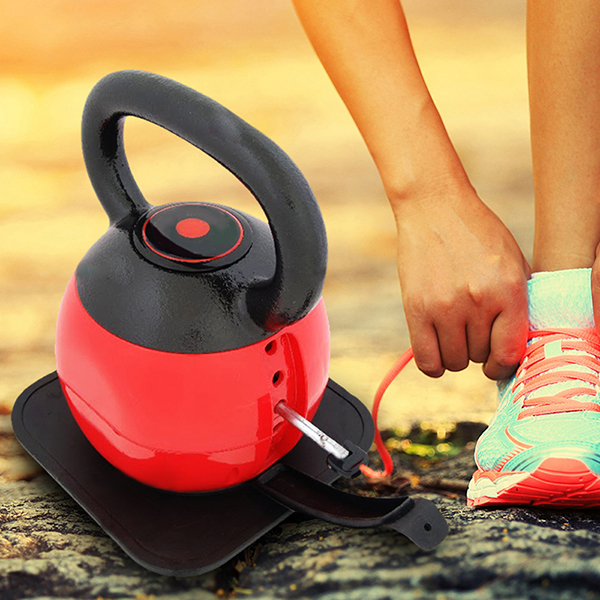 Round Adjustable Cast Iron Kettlebell, is made of cast steel or cast iron. Adjustable Kettlebell have base weight, and 4 or 6 attachable Weight Plates which can be added or removed according to workout needs. 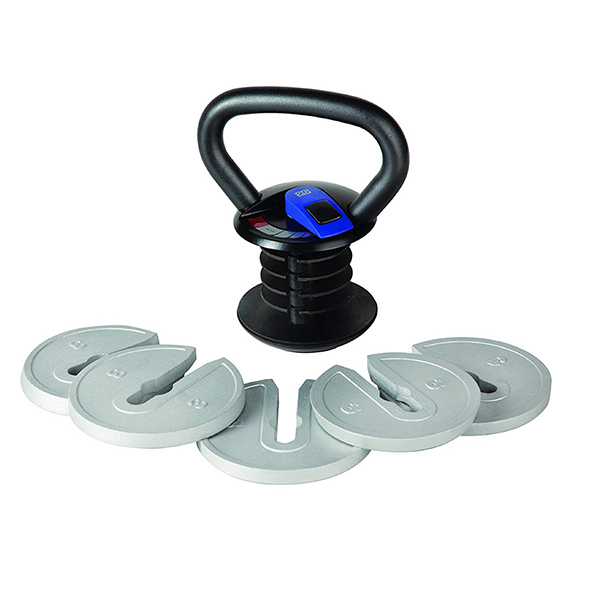 The Adjustable Plates can be fixed onto the Kettlebell through well designed machnism. Plates are drilled with hole in the center or one end open structured, allowing users to add new plate weight easily. The base is flat, and easy to store at home or gym. Handles are neither too rough to hurt hands, nor too smooth to grip. Coating: Paint or powder at option Protecting the bell from rust, chip etc. Looking for ideal Round Fitness Kettlebell Manufacturer & supplier ? We have a wide selection at great prices to help you get creative. All the Round Power Training Kettlebell are quality guaranteed. We are China Origin Factory of Body Building Adjustable Kettlebell. If you have any question, please feel free to contact us.